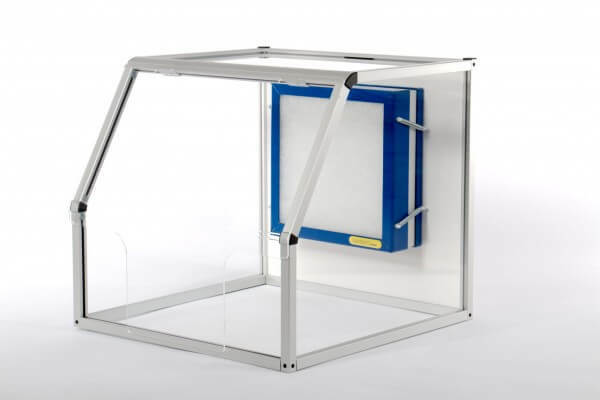 All of our safety cabinets / enclosures are individually made to order in the UK by our skilled and experienced team at Solotec Scientific Limited. 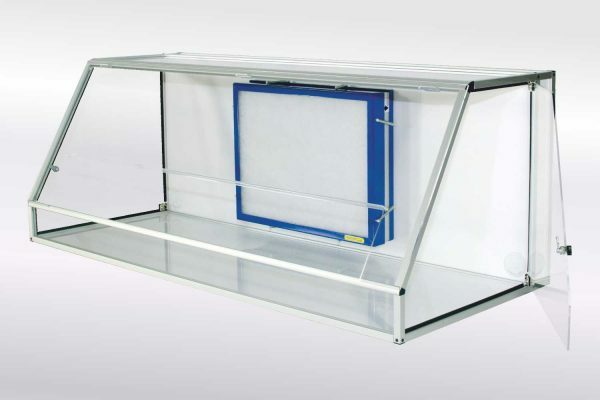 For over 25 years UK and worldwide customers in research and hospital laboratories and within the food, asbestos, chemical, life sciences and aerosol production industries as well as schools and universities have relied on our cabinets for their operator protection. 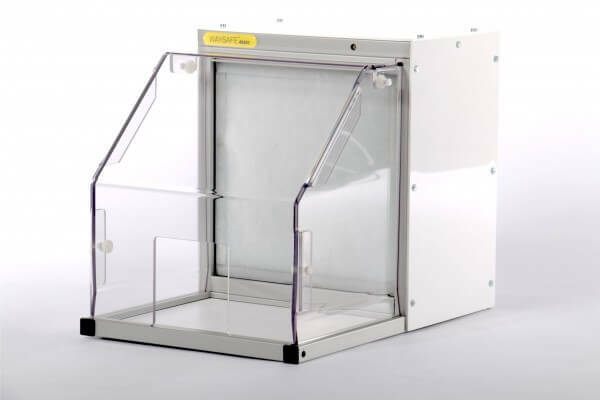 Designed for easy ductless benchtop installation the Waysafe range includes hoods for balances, microscopes, microbiology, MDI and aerosol testing and powder mixing as well. 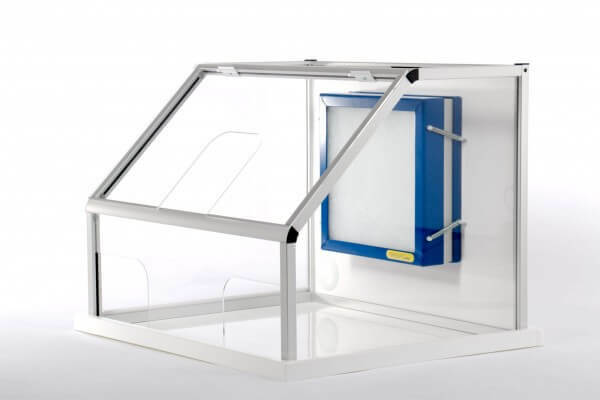 Solotec Scientific also provide a fast and efficient bespoke service for your unique application.